Come see this priced to sell home. This home is well maintained. Great size living room, with gas-log fireplace and high ceiling. Master bathroom has double sinks, garden tub, separate shower, with a walk-in closet. Don’t miss out on this home, especially the sunset views from the backyard. Please, send me more information on this property: MLS# 942145 – $185,000 – 3133 Cochiti Street Ne, Rio Rancho, NM 87144. 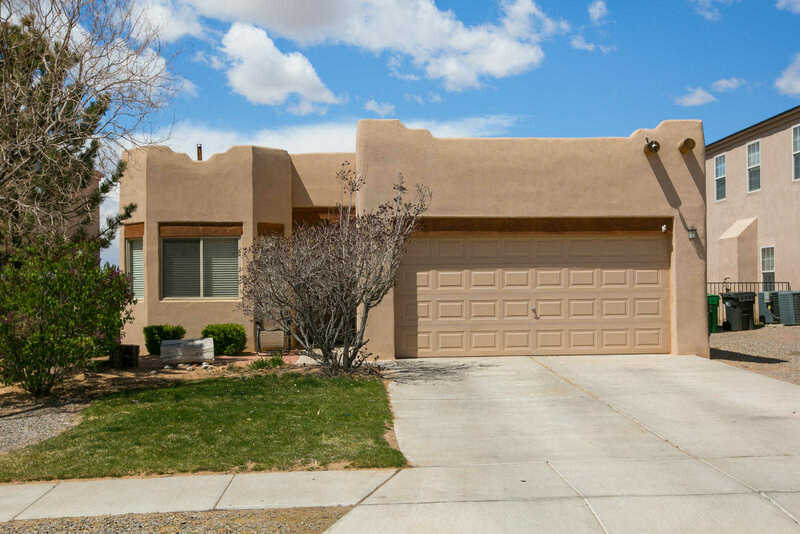 I would like to schedule a showing appointment for this property: MLS# 942145 – $185,000 – 3133 Cochiti Street Ne, Rio Rancho, NM 87144.